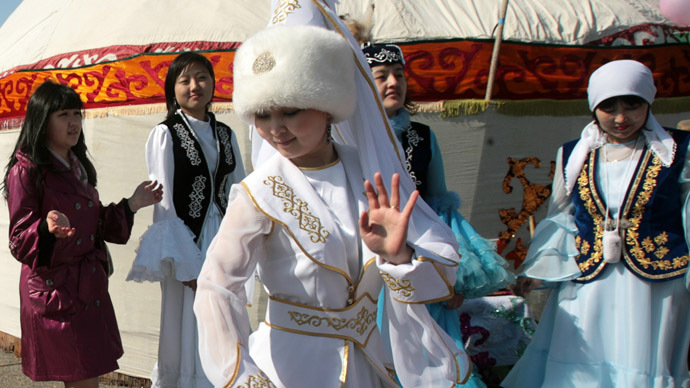 The crème de la crème of Kazakhstani society – young daughters from wealthy families – should be the grand prize in a game played by the worthiest potential suitors, the head of the Muslim Union has suggested. The rules of kokpar are quite similar to polo; the major difference is that two teams, also on horseback, compete to carry a headless goat carcass into a goal, instead of a ball. Telibekov suggested that the goat carcass be replaced by the bride-to-be. 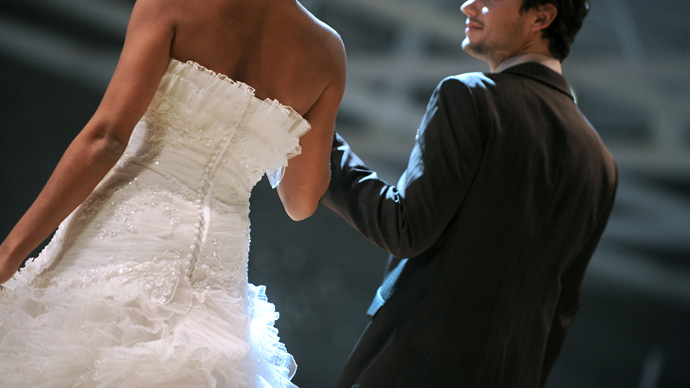 The one who wins the bride will earn a share of the country’s biggest banks as a reward, and a marriage gift. All Kazakh men would therefore have an equal shot at marriage, he said. “We need to set it all straight before the Kazakh people take to the streets,” Total.kz news agency quoted Telibekov as saying. "There is a paradox here that always and everywhere there are influential sons-in-law, and not sons. Kazakhstan is the country of influential sons-in-law. This situation must be corrected somehow to prevent the widespread discontent of Kazakhstan who can come up tomorrow with demonstrations,” Telibekov said. Moreover, he insisted that many people in Kazakhstan support the idea. An infamously scandalous politician, Telibekov frequently puts forward controversial initiatives surrounding marriage. He has said that the so-called ‘bride token’ – an amount of money or property paid by the groom or his family to the bride’s parents – does not comply with Muslim ethics. This “ugly and exaggerated” tradition makes marriage impossible for less wealthy men, he explained.